Start Date: May 26, 2018, 9:30 a.m.
End Date: May 27, 2018, 6:30 p.m.
Universe has provided us all the ingredients to heal ourselves. If only we learn how to tap the energies. 4) How to get along with others and release stress in personal and professional life. 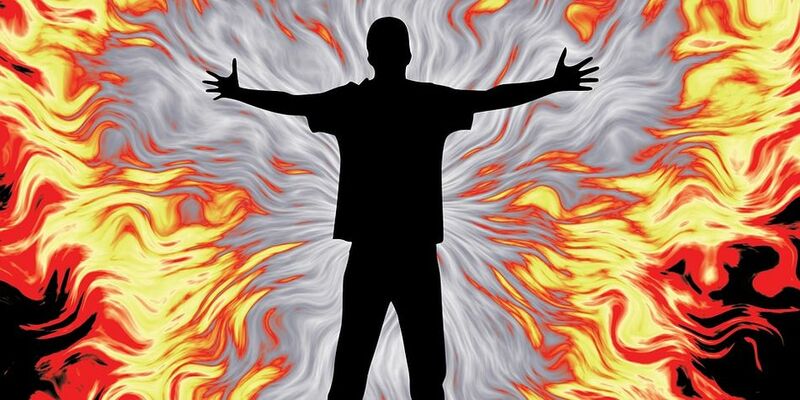 5) What is energy and energy field? A 2 day workshop packed with teaching / learning / fun. We will laugh, cry, smile and lean our way to a healthy life.